H1 Healthcare are delighted to announce the appointment of John Gannon to the newly created role as Head of Recruitment - England with immediate effect. John leads a team of nine recruitment professionals as part of H1 Healthcare’s continued expansion in the private health and social care markets in England. His team will be focussing on both temporary and permanent recruitment market segments. 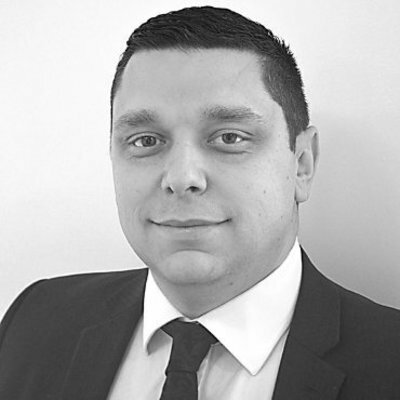 John has enjoyed a decade of experience and success within healthcare recruitment, working with leading agencies in London and the South East. H1 Healthcare was founded in 2002 by Pam Easen and is headquartered in Glasgow. H1 Healthcare works with clients across the UK recruiting and placing high calibre healthcare professionals. Our clients range from national care providers and the NHS to voluntary organisations, independent nursing homes, prisons and industry. For more information, contact H1 Healthcare Brand and Marketing Manager, David Rennie on 0141 648 9860.